WHAT IS METAL FEMALE VOICES FEST? 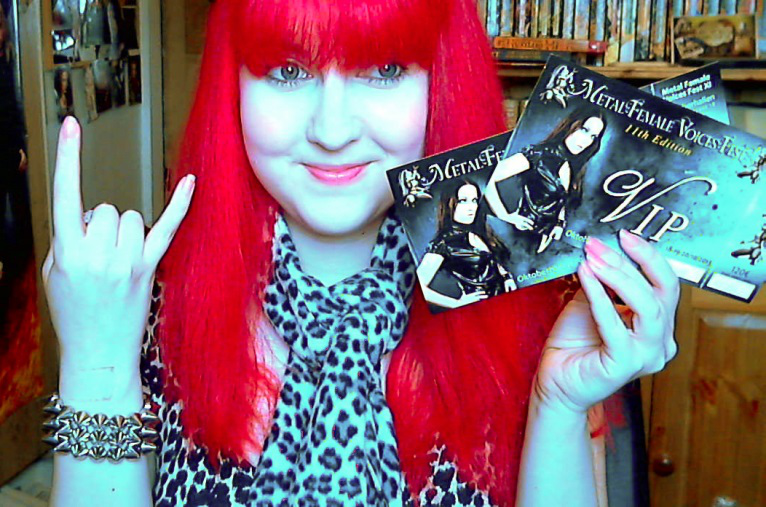 MFVF is a yearly festival in Belgium dedicated solely to metal bands with female vocalists. In most of the festivals in Europe, you’re lucky to get 2 or 3 of these bands on the bill, but here you can find them all in one place. Now in its twelfth edition, MFVF has hosted some of the biggest names in the genre – Nightwish, Epica, Tarja, Lacuna Coil, Arch Enemy and more. Fans come from all around the world to witness this special event, run only by volunteers who are passionate about the music. 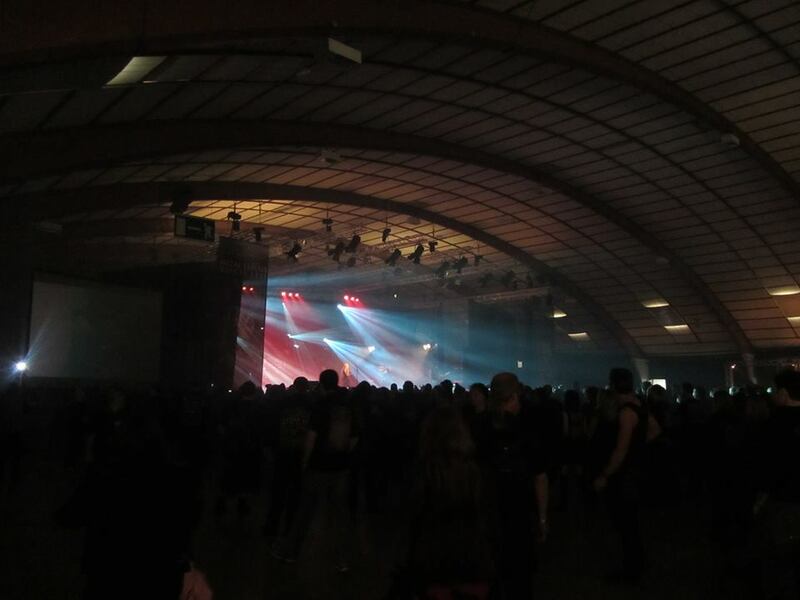 MFVF is held indoors, in a very large hall called the Oktoberhallen (so no worrying about mud and rain!). The back of the hall is filled with stalls selling band merch, clothing, CDs – and it also hosts the all-important festival bar. At the front is where the magic happens: the grand main stage hosts all the bands throughout the day. There are no clashes so you won’t miss anything. To the side there is a signing table, where you can queue up to get free autographs from the bands playing that day. Those lucky enough to have VIP, Gold or press passes can venture into the backstage area, with its own bar serving snacks and drinks (you can usually catch a glimpse of band members there, too!). Outside the hall is the place to get your food: there are various vans selling chips, pasta, pizza, BBQ food and more. Friday: Friday is the warm-up day for the fest. Nevertheless, there’s treats in store with a performance from Metal Female Voices United – similar to the Eve’s Apple group that have played in previous years. A selection of singers including Mariangela Demurtas (Tristania), Ailyn (Sirenia) and Maxi Nil (Jaded Star/ex-Visions of Atalntis) will be covering some of their favourite songs. Supporting them are Ayin Aleph and Diary of Destruction. Saturday: On Saturday you won’t want to miss the very special headline performance of Leaves’ Eyes. Their 10th anniversary show “Hymns of a Decade” will feature pyros, effects and guest vocalists as they play their greatest hits, chosen by a fan vote. They’ve also promised to play some new material! The Sirens will also be appearing – this unique group is made up of genre pioneers Anneke Van Giersbergen, Liv Kristine and Kari Rueslåtten, who will be performing classic tunes from their former bands together as well as songs from their solo careers. And if you still haven’t had your fill of sirens, before them will be Norwegian gothic metal giants Sirenia, playing a rare festival show. Italy’s Ancient Bards and Spain’s Diabulus in Musica are next on the list – these often requested bands will be bringing more symphonic metal to the fest. Draconian are making a welcome return, their first ever concert with new vocalist Heike Langhans. Head Phones President are coming all the way from Japan for a visit, and there’s another first as Heidi Parviainen will play her debut show as Dark Sarah. Rounding off the day, we also have La Ventura, Jaded Star, Skeptical Minds and Season of Ghosts. Sunday: The final day of the fest is headlined by symphonic metal legends Therion, with guest vocalist Sandra Laureano. Before them, there’s a chance to see the Arkona, all the way from Russia. Xandria are back and they’re bringing with them their new singer, Dianne Van Giersbergen, a treat for the fans who have yet to see her perform live. Another returning band is Stream of Passion, who went down a storm last year. For something completely different, we have Holy Moses, the famous German thrash metallers; and Viper Solfa, the new band from Trail of Tears frontman Ronny Thorsen. The bands kicking things off on the day are Magistina Saga, Enemy of Reality, Evenoire and Aria Flame. If you live in Belgium, you can also buy your tickets from the Hard Rock Market in Brussels. Gold and VIP passes are already sold out for this year’s fest, so keep an eye out for next year. Normal tickets cost €80 for all three days or €50 for one day (Saturday and Sunday only). A happy MFVF ticket holder! 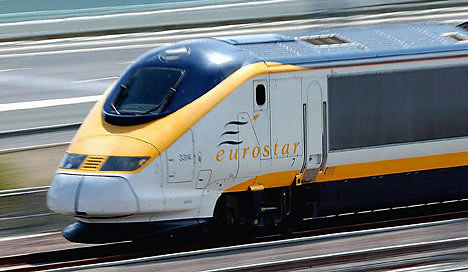 If you’re travelling from the UK, one of the easiest ways to get to Belgium is on the Eurostar, which goes direct from London St. Pancras to Brussels. There’s also Brussels International Airport for those with further to travel. If you don’t live too far away, the venue is easily accessible by car and public transport. For those who need to get from Brussels to MFVF, you can again use public transport or rent a car from the train station. But there’s another solution: MFVF runs a bus shuttle that goes from the festival to either Brussels or the nearby town of Aalst. Places on the bus can be booked from the main festival website (see link below) – keep an eye out for when the booking and schedule goes online. There is a campsite available near the venue that can be booked via the Oktoberhallen. 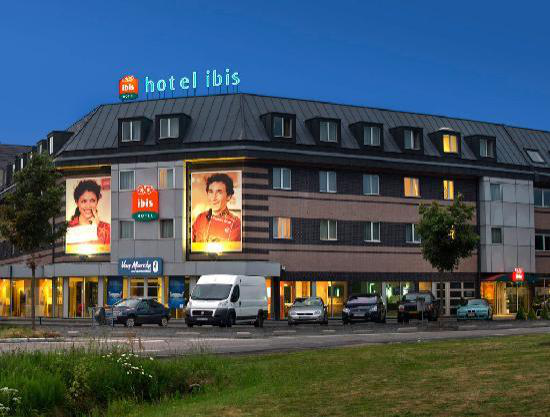 There are also many hotels and B&Bs nearby, though these do tend to fill up quickly as the festival is a very popular event! Many fans stay in Aalst, Brussels, Dendermonde or other nearby towns. Of course! What are you waiting for? This is a unique event – a chance to hang out with female-fronted metal fans from around the world and enjoy some brilliant live music.